Buy Coloplast Latex-Free Skin Barrier Rings - Box of 30 online! Coloplast Skin Barrier Rings model #2310 Soft and flexible barrier rings provide skin protection from stomas, fistulas, and draining wounds. NON-PECTIN BASED, Not made with natural rubber latex. 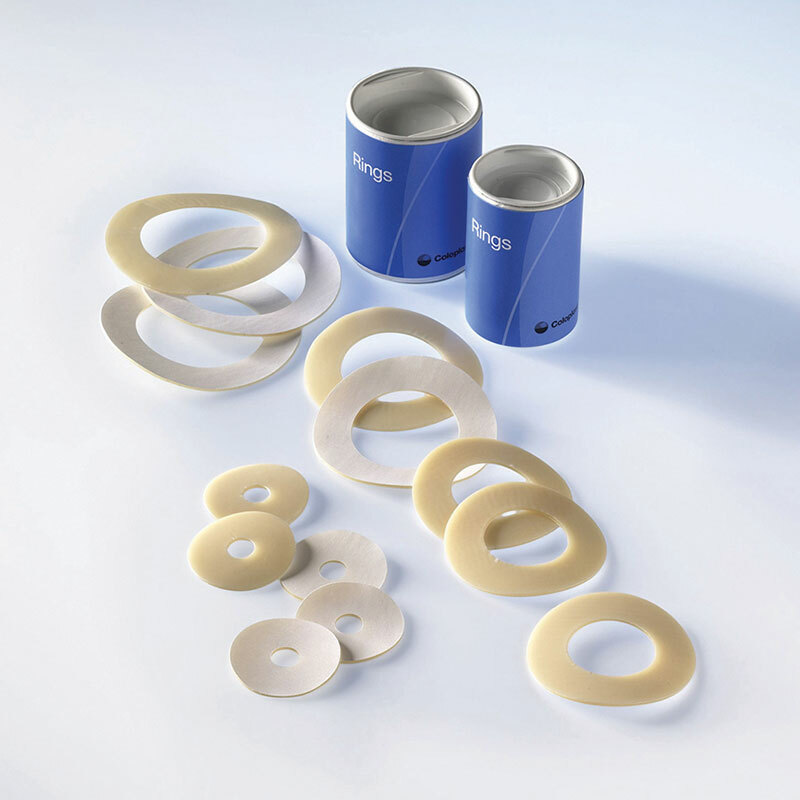 Coloplast Skin Barrier Rings (HCPC: A4404) Soft and flexible barrier rings provide skin protection from stomas, fistulas, and draining wounds. NON-PECTIN BASED, Not made with natural rubber latex.